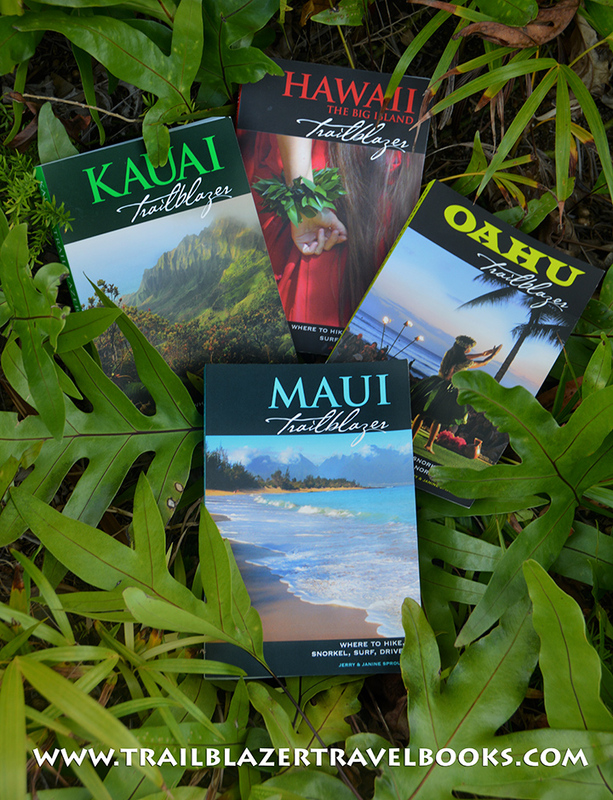 You can spend a pile in Hawaii hiring guides to take you places. Or, pick up a Trailblazer guide before your trip and check out all the outdoor tours you can do for free on your own time. Having fun and getting fit is as easy as one, two, three ... four! 1. 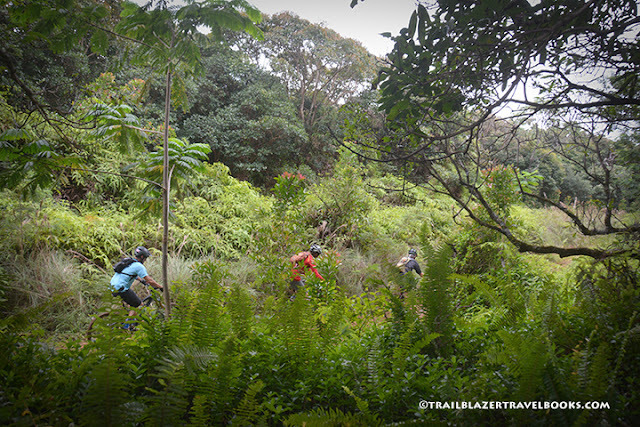 HIKE: Choose from coastal beach walks and jungle treks—or do both at the same time on Kauai's Kalalau Trail. 3. 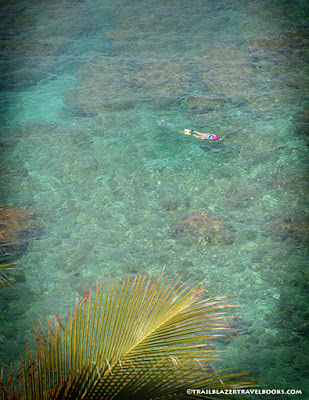 SNORKEL: Tour boats anchor in Maui's Coral Gardens, but you can flipper there on your own as long as the surf's not up. Trailblazer Travel Books are brimming with ideas, both outdoor sports and all the cultural attractions that complete a vacation in Hawaii. There's lots to do. Get a copy well in advance of your trip and then break out the yellow highlighter. The books are organized by geographical area (rather than by activity) so you won't have to do a lot of flipping through pages. Once in Hawaii you'll be ready to take the plunge.